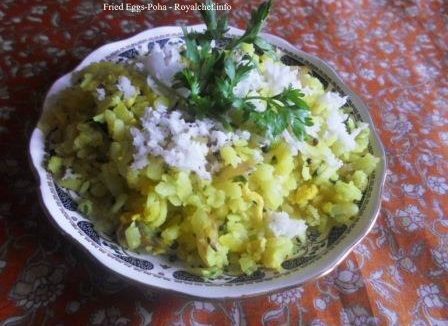 This is a Recipe for preparing at home the traditional Maharashtrian dish Patwadi, Patwadi is a Maharashtrian specialty disk, which is normally prepared using Besan or Gram Flour as the main ingredient. 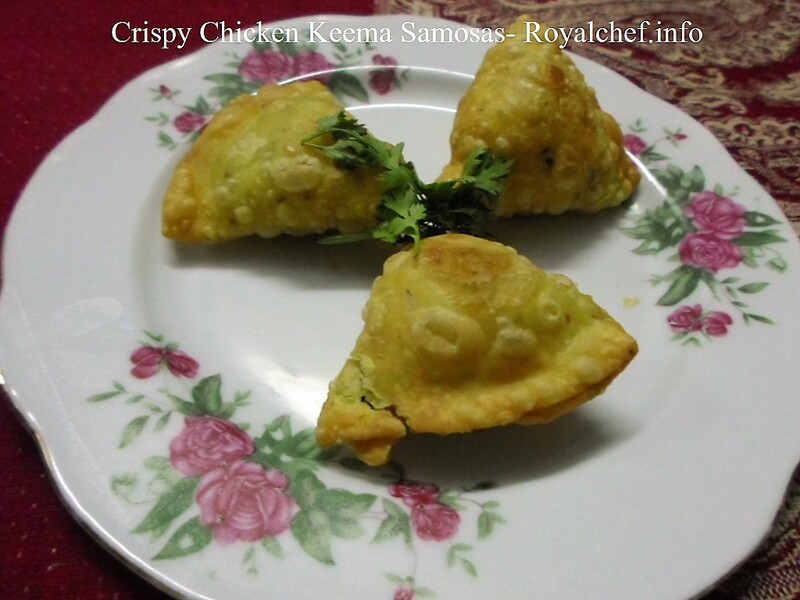 The Patwadi recipe given in this article is an uncommon and rare variation of the traditional Patwadi and is prepared using Maize or Makka Atta and Wheat Flour or Gehun Ka Atta. This Patwadi is known as the Makyachya Peethachi in Marathi. Heat Oil and mix it with the Maize and Wheat Aata and keep it aside. Then Boil 2 Cups of Water in a Kadai and then add the Chili Powder, Turmeric, Soda, Sugar, Salt and mix it well after 30 seconds add Maize and Wheat Atta and cook until it turns into a thick batter. Then add one tea spoon of Oil over a steel plate and spread the batter on it. Garnish with the Coriander and cut the Patwadi Batter into medium sized Diamond Shapes.